For the past few million years the world's oceans have existed in a slightly alkaline state, with an average pH of 8.2. Now, with carbon emissions escalating, there is more CO₂ in the world's atmosphere. This dissolves in the oceans, altering the chemistry of the seawater by lowering the pH and making it more acidic – up to 30% more in the past 200 years. This growing acidification of the oceans is becoming a serious problem for the production of shellfish around the world. Recent studies reported these implications for the Sydney rock oyster in New South Wales, Australia. Historically, oyster production in the region has seen a decline in larger "plate-grade" oysters and an increase in smaller oysters. 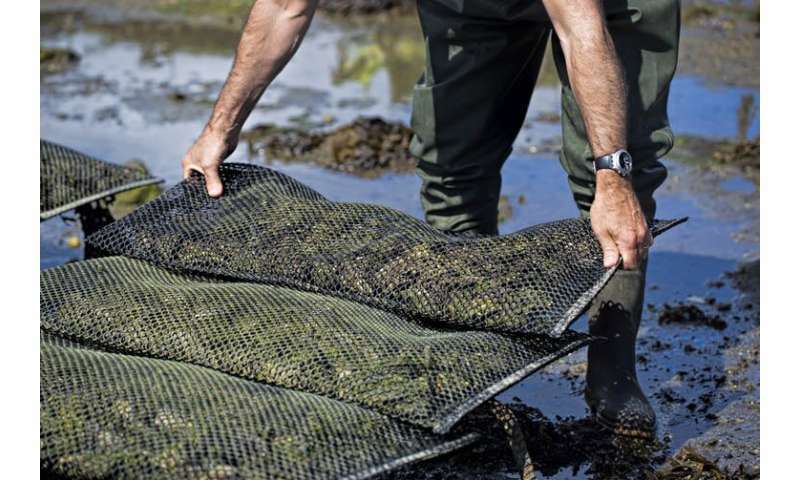 This can be due to a number of reasons which are physical, biological and economic, including pressures on farmers to harvest oysters early to avoid high winter mortalities in cold dry weather. But our recent study suggests that coastal acidification in Australia is damaging oysters' ability to grow properly as well. The change in shell growth mechanisms could have implications for the future, such as producing thinner shells which are prone to fracture, causing potential risk of shell damage during culture and harvesting. Our next step working with Australia's DPI is to examine these selectively bred oysters to understand the potential for combating the acidification problem. 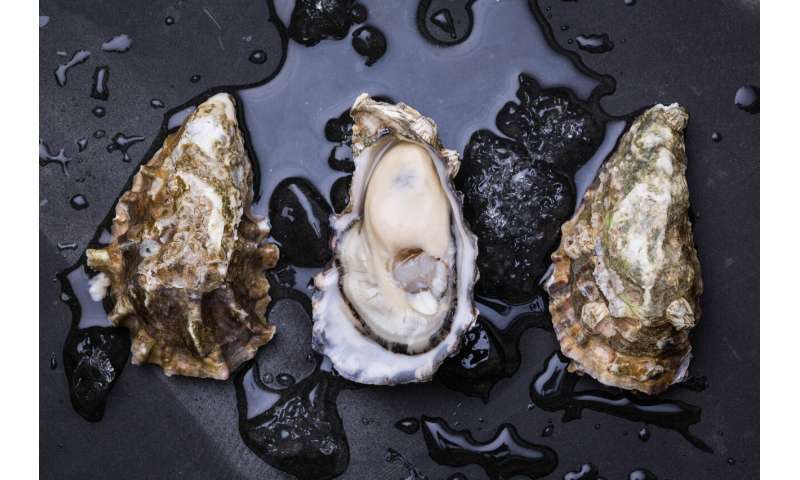 It is important for the Scottish shellfish industry to understand the risks posed by climate change already playing out in Australia and the US. With climate change in the future threatening freshwater and CO2-induced ocean acidification in UK waters, the country could suffer the same fate.